Previous furniture repair store is available immediately. 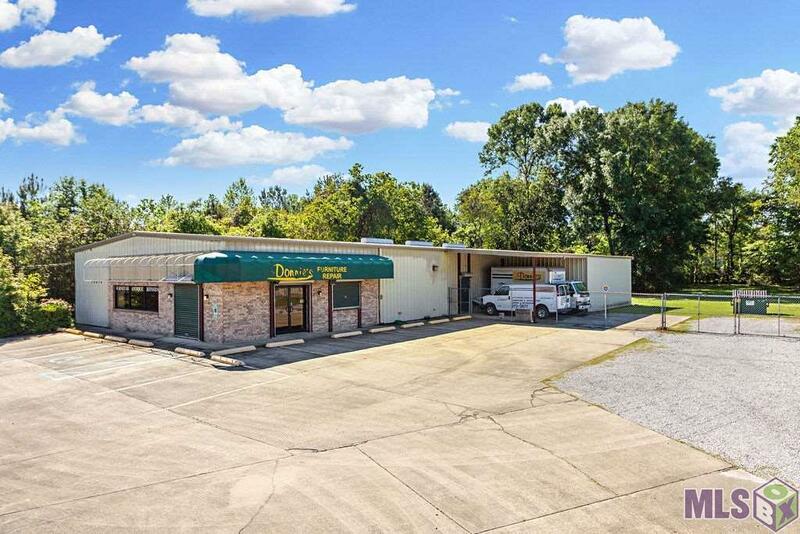 Building has a parking lot with visible road frontage in Baton Rouge. 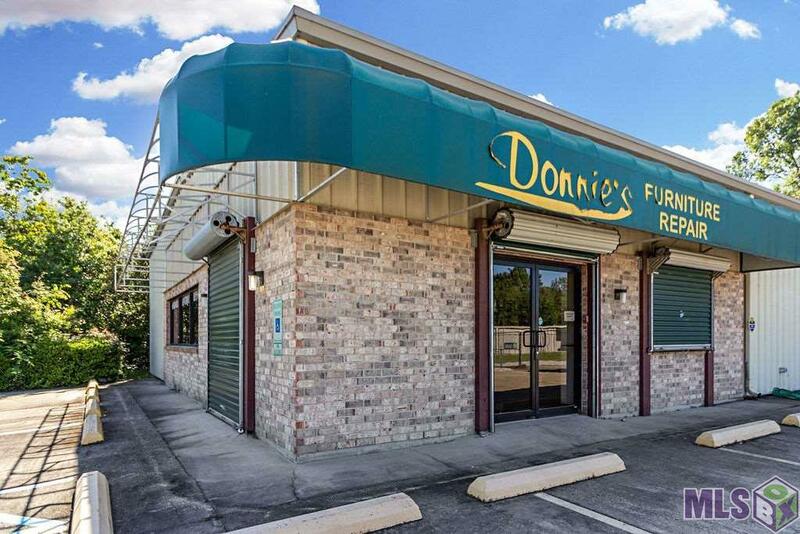 Comes equipped with a warehouse, showroom, and office space, as well as a loading dock. 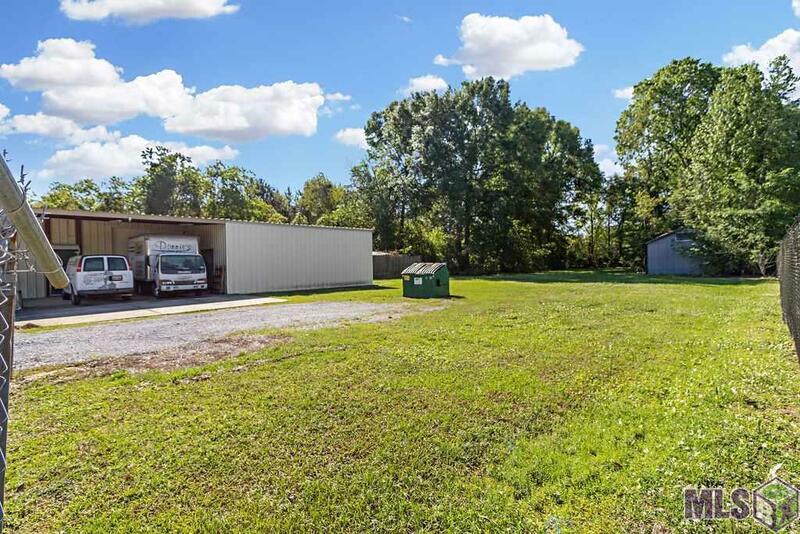 Parking lot is large with over an acre of property, and fenced for security. 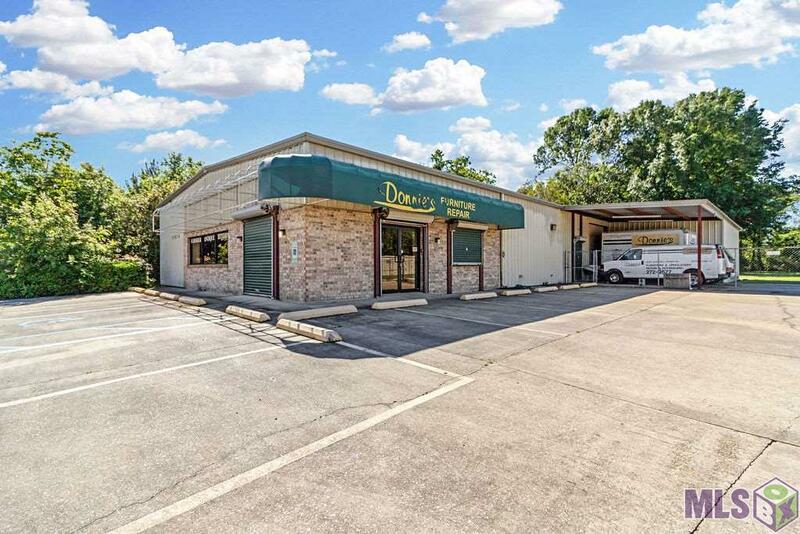 Mixed use with several business possibilities.